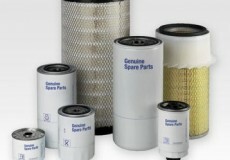 As a market leader of Diesel Electric Power Generators, Gencor's inventory of Genuine Spare Parts and related accessories is unsurpassed. 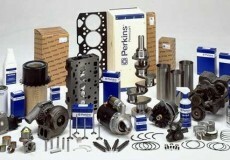 We supply a complete range of high quality Spare parts for Perkins and IVECO, Electric Power Generators, which include consumable parts like Lube Oil Filters, Diesel Fuel Filters, Belts, Automatic Voltage Regulators (AVR’s), Turbochargers, Liners, Pistons, Gasket Joints etc. In addition to these parts, Gencor also provide a complete overhauling kits of both Perkins and IVECO powered Diesel Generators.